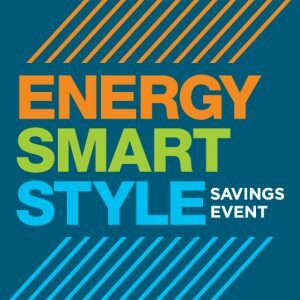 Shop-At-Home with the most innovative displays and samples! 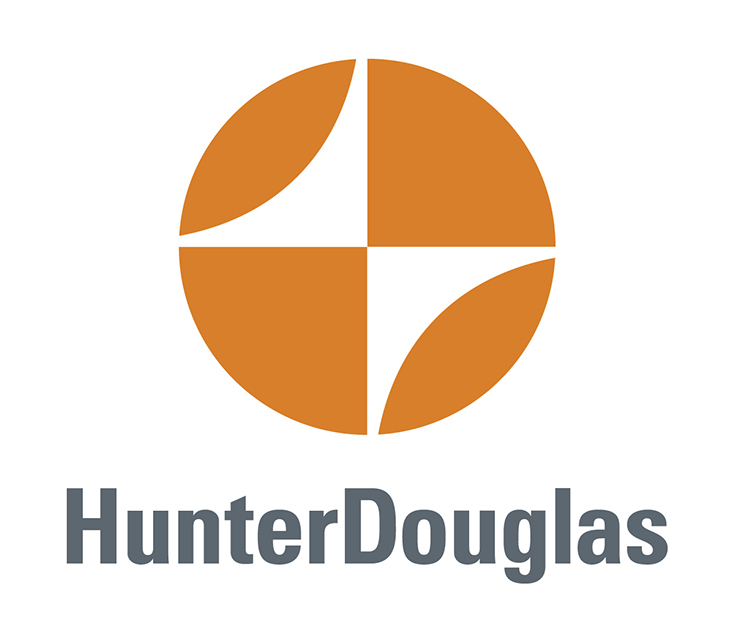 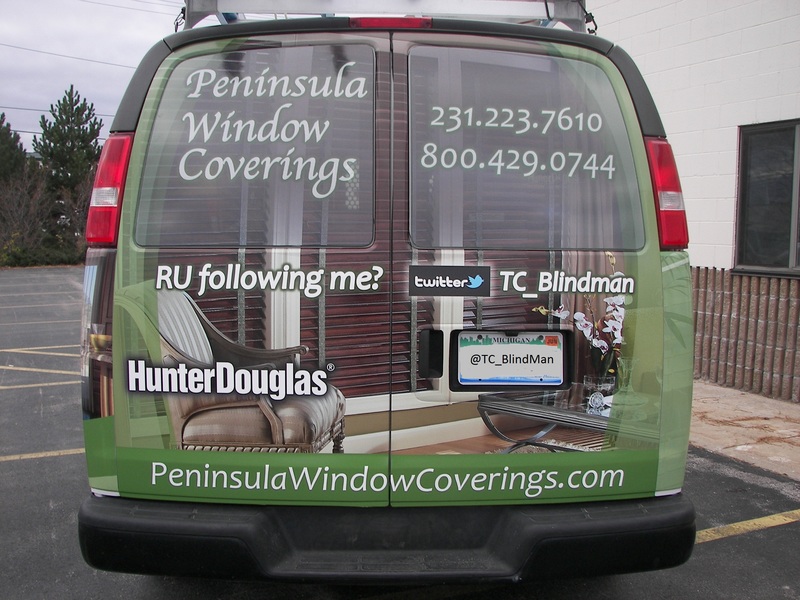 Serving the Traverse City and Surrounding Areas. 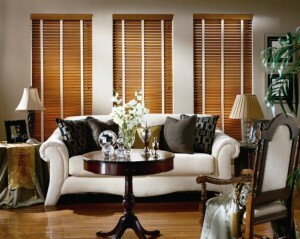 Call Us To Schedule an In-Home Consultation! 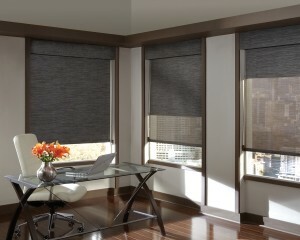 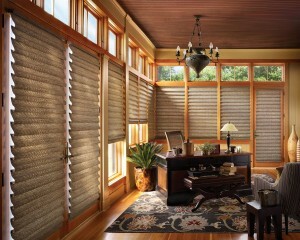 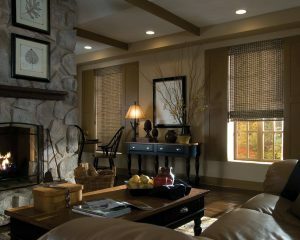 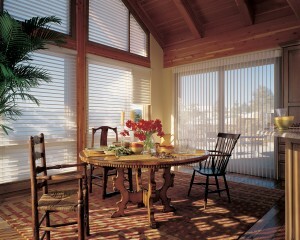 Custom Blinds and Window Treatments Serving the Traverse City and Surrounding Areas.